The summer school will take place from 1 to July 14 in Molyvos Lesvos. It has as main objective to make known in depth the concept and applications of European governance. The central concern of the summer school will concentrate on EU's contribution to international debate on governance, the central aim of the democratization of international decision-making processes. We are attracted by the specificities of governance in a pan-european level but also by the analysis of European governance as a means of challenging the state as the exclusive organization of international community. 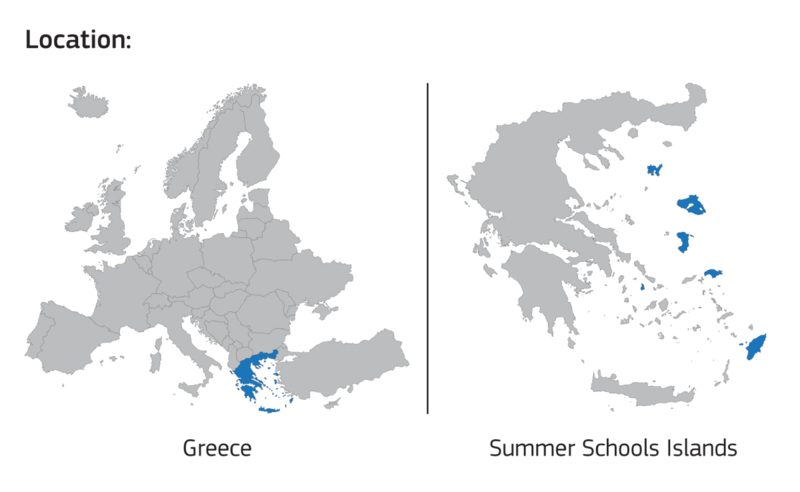 The subject of the summer school, particularly at the level of organizing summer schools, is considered totally innovative for the Greek reality,fact which ensures significant competitiveness. At international level, there is relative competitiveness but the composition of the teaching team and the program of lectures also ensure significant competitiveness.The group of collaborating professors with excellent teaching and research experience in this area are a serious guarantee for the success of the objectives of the summer school. The implementation of this summer school will allow the production of a new concept of governance both at European and national level. The democratic mode (decentralization) of the decision making centers needs to be consolidated as a priority, especially at European level, which is characterized by severe democratic deficit and lack of civil participation in political procedures.